Full-color with resin black and overlay panel, YMCKO*, 250 prints. Resin black and overlay panel, KO*, 500 prints. Resin black, 1000 prints; white, 1000 prints; silver and gold, 500 prints. 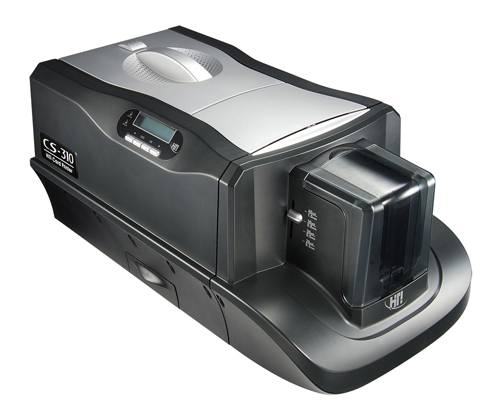 Card cleaning roller integrated into ribbon cartridge; cleaning roller is automatically replaced with each ribbon change. PRINTER SELECTOR - Let PRINTHOUSE makes your choice easier.